Dark shadows and red hues illuminate the fishnet-encased legs in the windows, welcoming you to look. A few gazes later, you continue to walk down the narrow alleys that provide an intimacy to the night, while swirls of smoke curl their fingers and beckon you to the closest pot shop on the row. This is hedonism taxed, regulated, and fully celebrated. Don’t just listen to the rumours: when it comes to the Red Light District in Amsterdam, you have to see it for yourself. 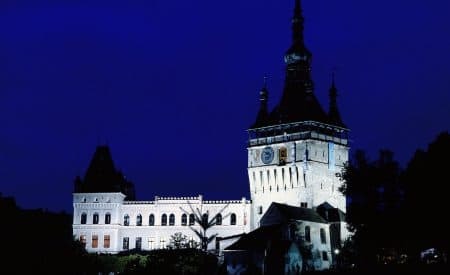 However, you don’t want to miss the rest of this legendary city just because you spent your whole weekend dazed in the rouge-tinted city blocks. Here are some ways to balance out an Amsterdam vacation filled with bikes and pipes. Amsterdam is well known for its “coffee shops,” but don’t walk in expecting double-shot vanilla lattes. These are gathering spots where people of all walks of life can enjoy lighting up some cannabis. Call it weed, pot, reefer, or anything else, Amsterdam knows its greens. In fact, in 1979, the Netherlands became the first country to legalize small quantities of cannabis—in part because of its known healing effects and zero percent fatality rate. If you haven’t seen a joint since college, you may be surprised by the quality of the herb. One word of caution: smoking in public is illegal. Looking like a fool as you gorge on munchies is totally fine. After a nice blunt-inspired buzz, there are few better things than enjoying the rainbow of colours splashed around Amsterdam. From the multi-hued houses to the intricate red brickwork of old buildings downtown, a jaunt around the city is worth the effort. In particular, don’t forget to stroll along the Canal Belt, a loop of some of the prettiest canals and stone pedestrian bridges in the city. It’s the perfect place for some peaceful zen amongst the crowds. 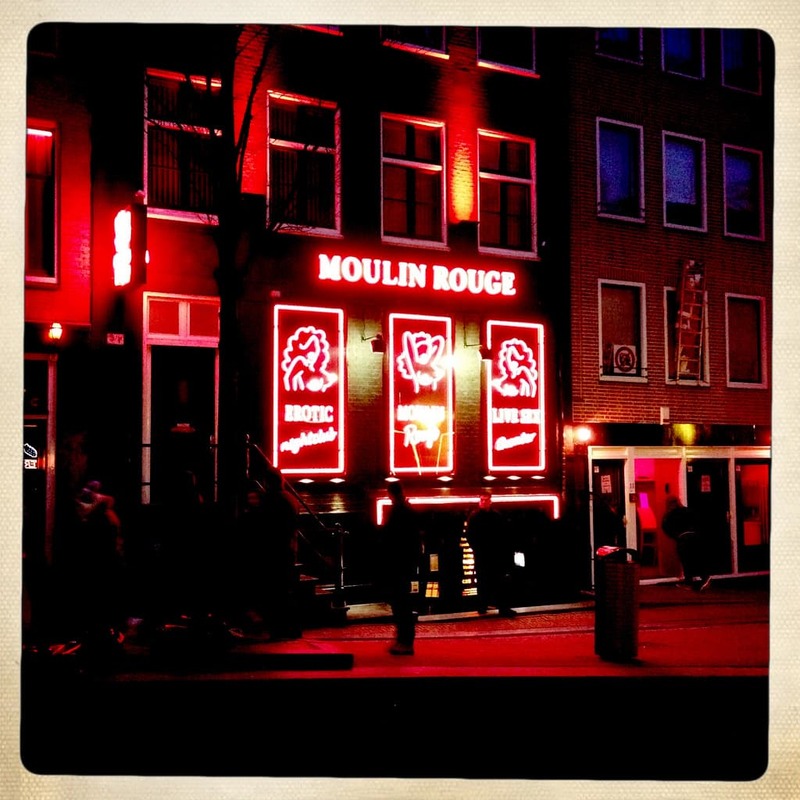 The Red Light District is famous in part for its legalized, taxed prostitution. If you’d rather experience more peep and less pimp, peep shows are popular options in the area. 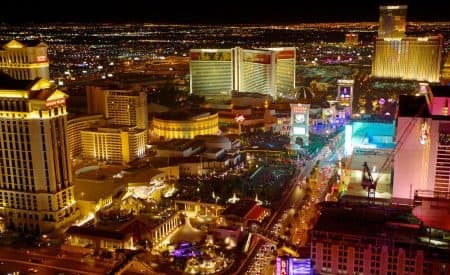 Many of these establishments are filled with bachelor party-goers and fellow visitors looking to add some crazy to their bucket list. Just remember to stay decent and polite to the district workers. After a night on the grind in the district, a day of spinning spokes is in order. Amsterdam is world-class cycling destination. In fact, most of the locals use bikes as their main mode of transportation. One of the best routes is along the Amsterdam-Rhine Canal past the historic towns of Weesp and Muiden. Remember to keep your peepers open to the sights, as you can spy charming homes and windmills in the countryside while paddling down the meadow-lined roads. Harry Potter wasn’t exactly looking for Amsterdam’s version of Philosopher’s Stones. These natural roots come from the psychedelic mushroom plant. Psychedelics are certainly not for everyone, and there’s always the chance of a bad trip seeing dancing unicorns or other talented mythical creatures. However, in a study done by John Hopkins University in 2011, researchers found that over 60% of participants reported increased creativity and openness for at least a year after experiencing a single dose. Have a babysitter if you choose to partake. Another far out thing to do in Amsterdam? Going to the famous Rijksmuseum. The floors seem to spiral in a whirl of shades, textures, and wild imagination. This art museum is home to some of the most famous Dutch painters, including Van Gogh and Rembrandt. From Romanticism to Caravaggism, several admired styles are represented in-house. Whether you’re looking to go on a trip to a museum in Amsterdam or go on a “trip” in your hotel room, this city’s relaxed liberal views allow you to feel at home without judgment. Don’t be that tourist only looking for wild time, cause a mess, and leave. Give the city some respect by enjoying the top naughty attractions while appreciating its impressive history. From the waves of the canals to the groovy vibrations of the coffee shops, Amsterdam is a city that belongs on the top of your travel list. What’s on your Amsterdam to-do list?